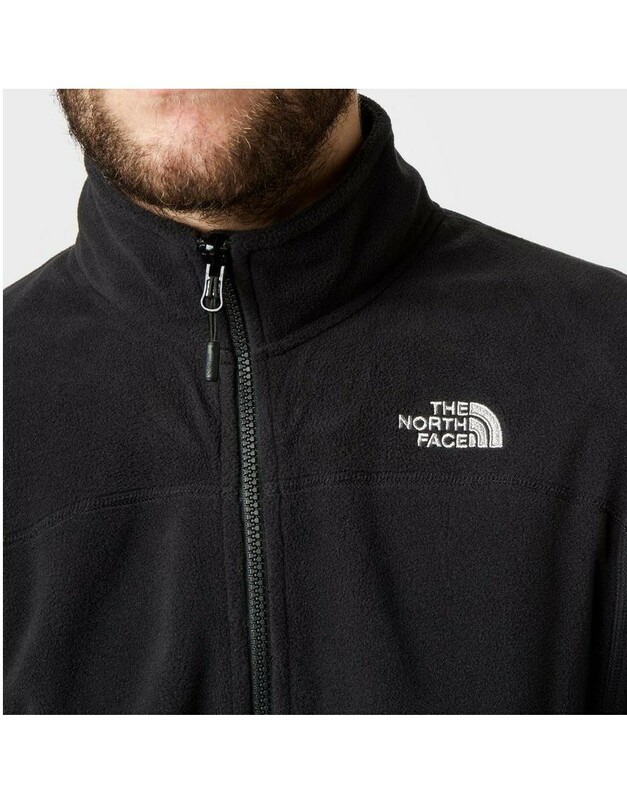 Warmth without weight makes The North Face™ 100 Glacier Full Zip jacket an excellent choice for all weather adventures. 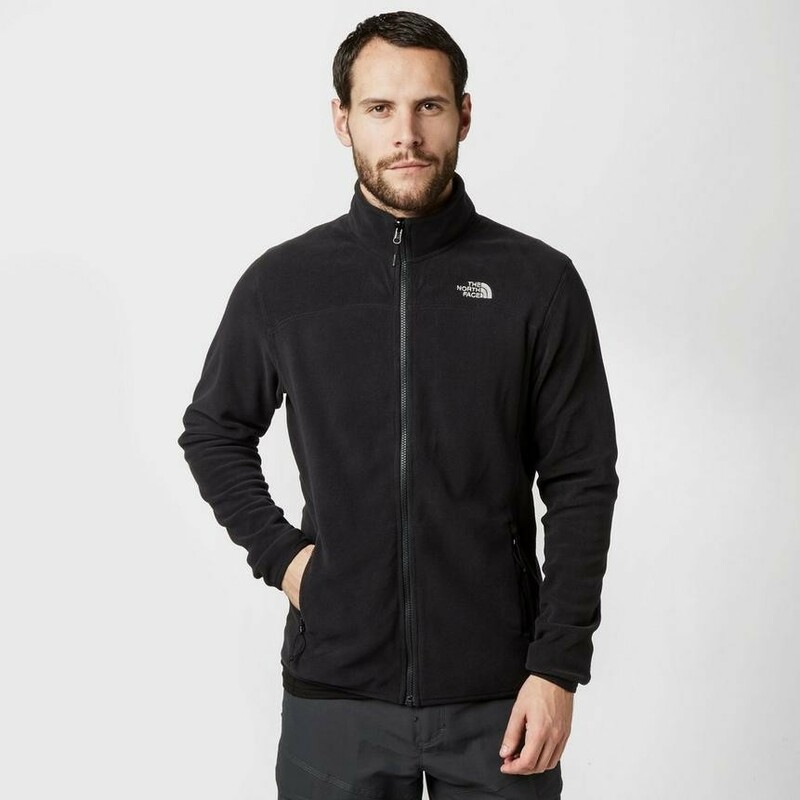 Polartec® Classic Micro polyester fleece offers a supreme balance between low weight and insulation in this classic zipped top. Secure zipped front hand warmer pockets provide storage and will restore warmth to chilly fingers. 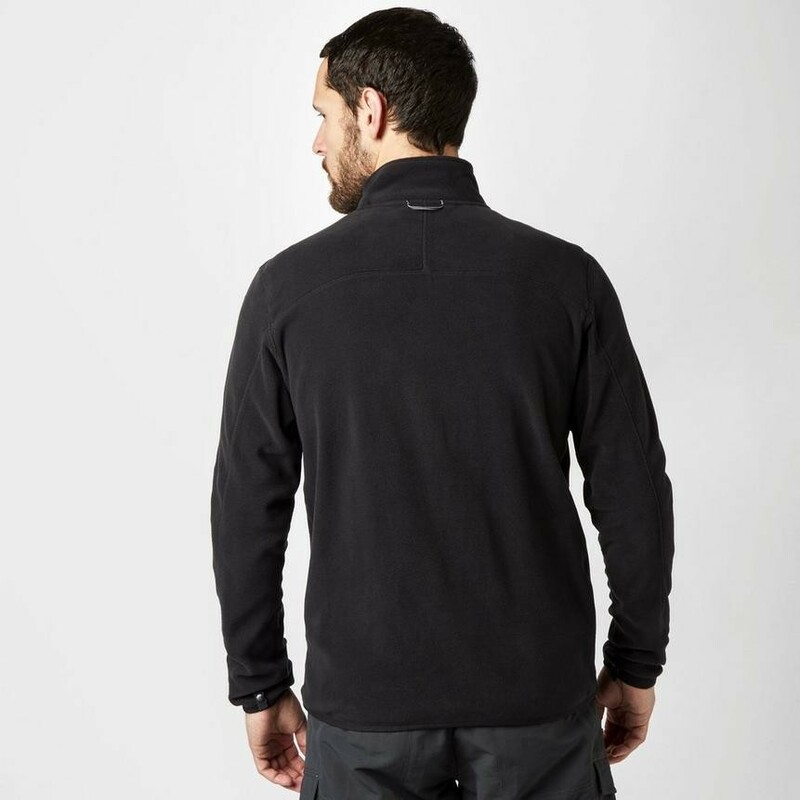 An adjustable hem shockcord compliments the full zip for temperature control and fit. 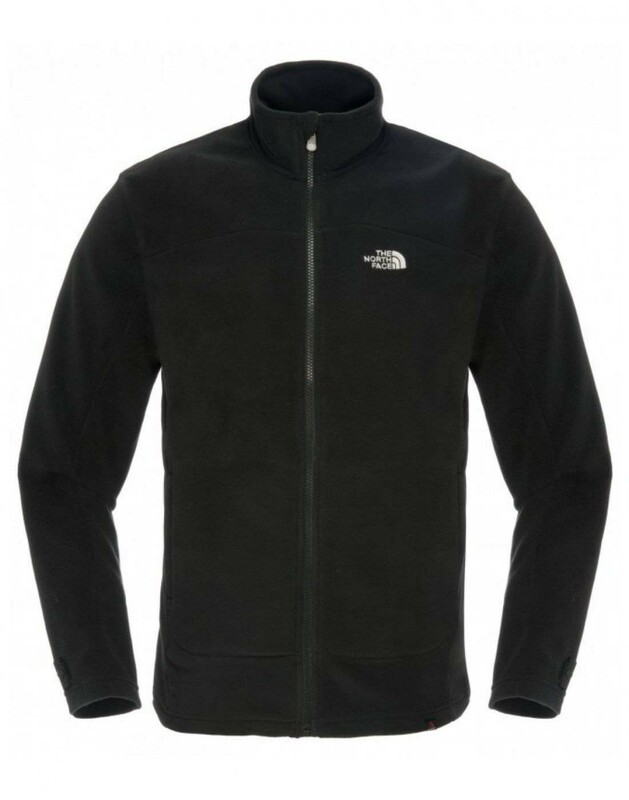 The North Face™ 100 Glacier Full Zip is an ideal lightweight fleece jacket for the outdoors whatever the season.